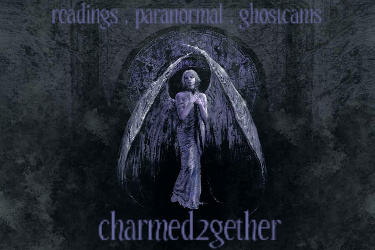 We are a totally free paranormal themed site offering 24 hour ghost cams, psychic readings and friendly paranormal community. You must be 18 or over to join. Thanks for visiting! Your place to discuss anything related to the paranormal. Spirituality Center: Meditation, Dreams etc. A forum for idea sharing on topics related to exploring the inner self, faith, etc..